Now that NY Fashion Week is over, let’s get right to our highlights from this fun-filled, amazing week! 1. 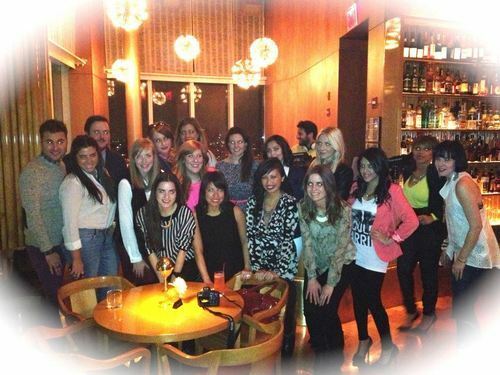 NYFW & IFBCon: New York was filled with inspiration this last week (and plenty of snow)! The week was jam-packed with fashion and Poshmark love: from snapping Street Style pictures in Lincoln Center, hearing panelists speak at the Independent Fashion Bloggers Conference, to meeting up with some rockstar Poshmarkers. 2. 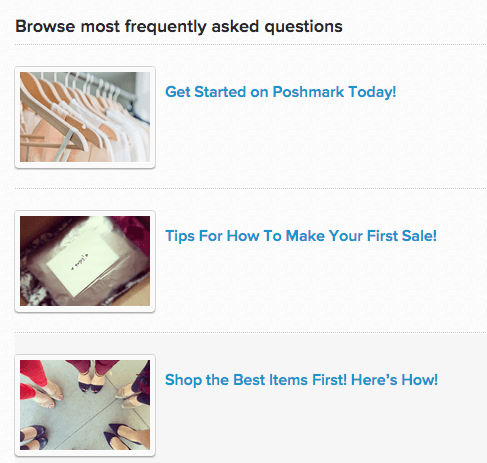 Posh Guide: Ever wanted tips on how to make your first sale, reserving an item, or just how to get started using Poshmark? Check out this new Posh Guide which has all these answers and more for you! 4. Posh Package: Yesterday (and everyday for us here at PMHQ, to be honest) was the “official” day of love. While searching through Instagram, we came across one Posh Package that was just bursting with hearts and smiles. How cute is the card and packaging? 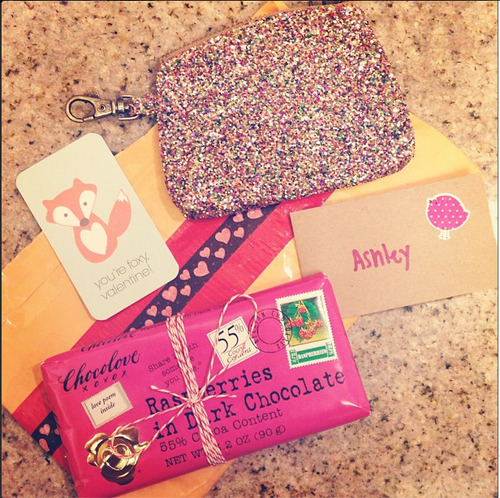 The thought behind putting this Poshmark package together just blew us away, so we had to share! 5. Party Time. Excellent: Is anyone else excited for a long holiday weekend? Whatever you have planned, whether it be lunch with friends, a nice hike, or date night out, don’t miss out on all the Posh Parties happening three times daily! 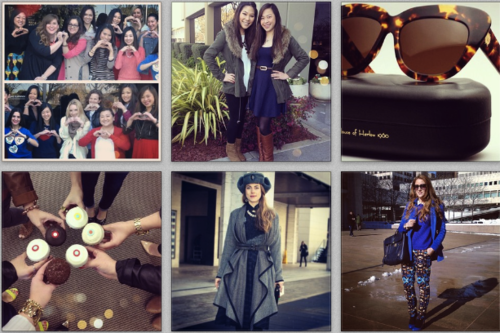 PS: #PoshmarkNYFW Instagram Contest Winner Announcement! Thank you to everyone who entered our Instagram Street Style giveaway! We had so many fabulous entries…but a HUGE congrats to Deidre Casey who re-posted this picture!